Hi everyone! My name is Shailinder and I am a volunteer at IDEAS Academy and an intern at IDEAS. 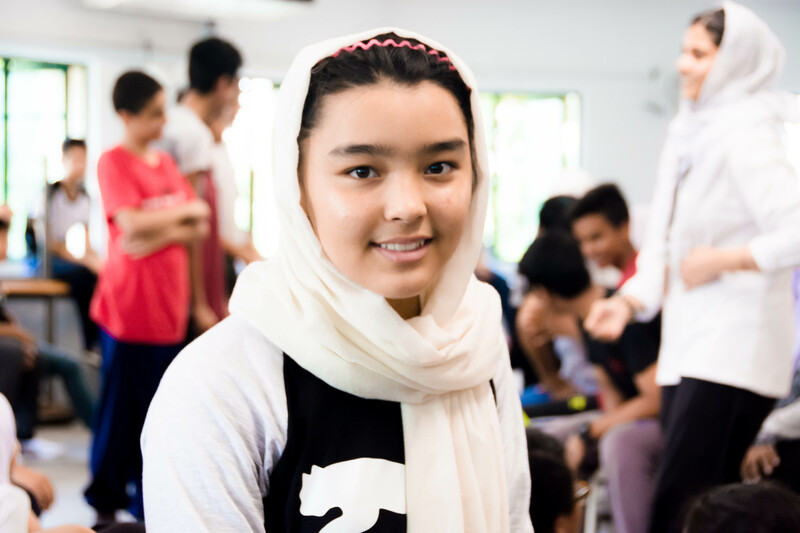 IDEAS Academy is one of few secondary learning centres in Malaysia dedicated to serving refugees, stateless persons, and otherwise undocumented individuals. I believe that education is the first step out of social oppression and into any great direction—let's keep IDEAS Academy alive and running to ensure that the many underprivileged children currently enrolled are not robbed of a safe, nurturing learning environment. The children at IDEAS Academy are empowered by the education they receive and deserve to keep it so they can grow up with opportunities to realise their dreams like the rest of us. Education can resolve the social plight of millions of refugees worldwide as it allows them to integrate into new societies and helps them navigate the often unfamiliar terrains of countries where they reside. Learning centres like IDEAS Academy are working to protect an entire generation of refugees from being lost to senseless marginalisation and conflict. The horrors of war have done little to whittle down the astounding resilience and thirst for knowledge possessed by these children—the least we can do is use our privilege to lead them onto brighter futures. Whilst IDEAS Academy may be in danger of closing because of low funding, I am filled with the hope that collective action and humanity will rise to see the academy through this difficult time. Please exercise your capacity to rebuild a life with a small donation—livelihoods are depending on it.